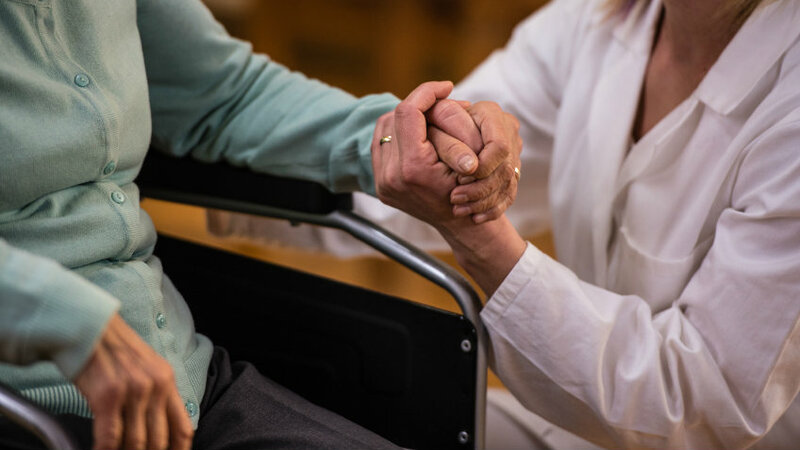 A new study shows that many haven't had the difficult discussion of what to do when it comes to their end of life care. It’s a subject people don’t like to talk about: what kind of end of life care they want if they can’t speak for themselves. And while they know they should make arrangements, just in case, the overwhelming majority just — don’t.